I read this article and found it very interesting, thought it might be something for you. 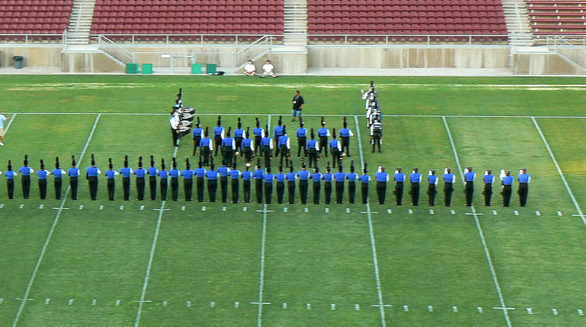 The article is called 10 Activities to Enjoy in San Jose and is located at http://trip-n-travel.com/listicle/7183/. 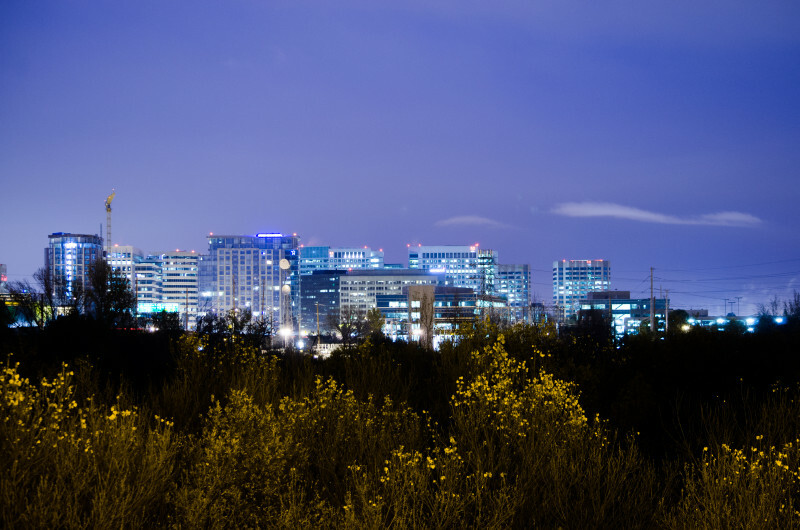 Officially known as the capital of the Silicon Valley, which is home to prominent names like Apple and Google, visitors to San Jose often forget that the city also offers a myriad of other exciting activities that are not tech related. Be it a business or pleasure trip to San Jose, here is a suggested list of activities to help diversify and craft a unique and unforgettable experience in the city. 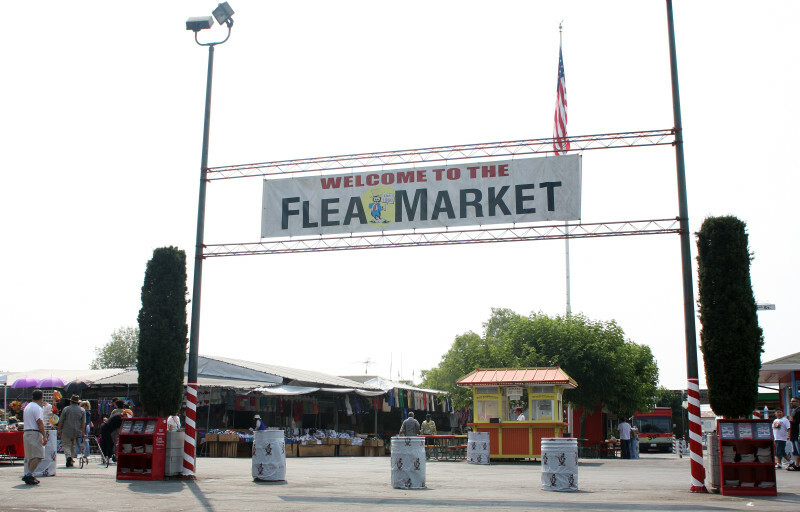 It’s true that the residents of San Jose love a good bargain, and there is no better place to find one than at a flea market! Though a few of them dot the city, many will recommend the long running San Jose Flea Market for a day of treasure hunting. First established in 1960, the market grew as decades passed, and is now regarded as America’s second largest open air market, after the Rose Bowl Flea Market in Pasadena. Over 2000 vendors are sprawled over an expansive 8 miles of property, selling an array of clothing, jewelry, children’s toys and collectibles. Join the annual 4 million visitors to the market and embark on a day of family friendly fun. 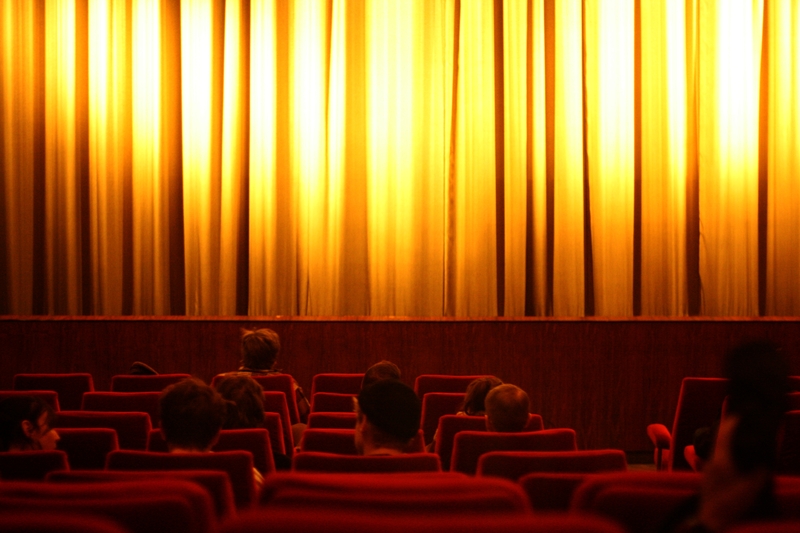 Enjoying a film at the cinema is one of the nation’s favourite past times, and that is no different for the residents of San Jose, as demonstrated by the numerous theatres scattered across the city. Whether your interests in the film industry lie in foreign, independent, or blockbuster releases, San Jose has a theatre to suit the many preferences. For a powerful and immersive cinematic experience, catch a screening at the Hackworth IMAX Dome, and surround yourself in state- of- the- art technology-digital surround sound and images more real than real life. Perusing the farmers’ markets have become an increasingly popular weekend activity for the residents of San Jose as the city aims to reduce their carbon footprint. Farmers’ Markets have been set up weekly around the city to provide an opportunity for residents to learn about their farmers and the origin of their food. 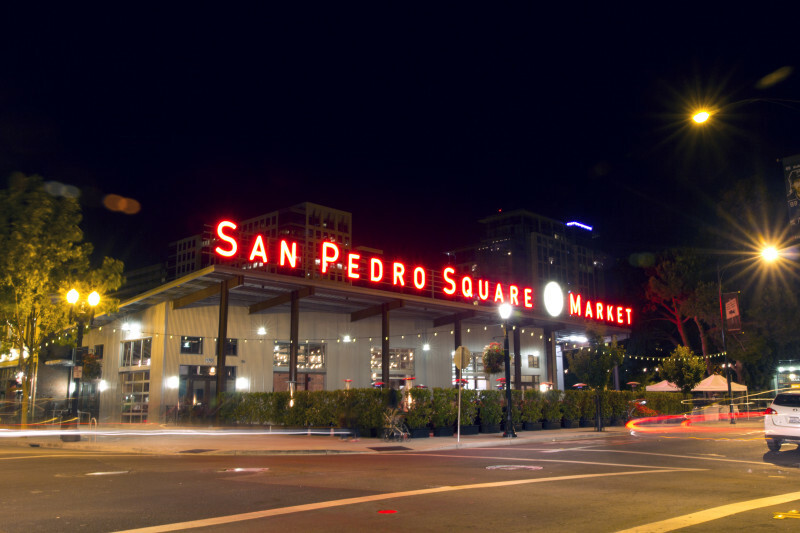 Situated along the charismatic San Pedro Street of San Jose is the Downtown Farmers’ Market, one of the city’s most popular open air markets, featuring an impressive selection of fresh produce and artisan foods from more than 30 California based growers. Come to the market and sample some local goods! 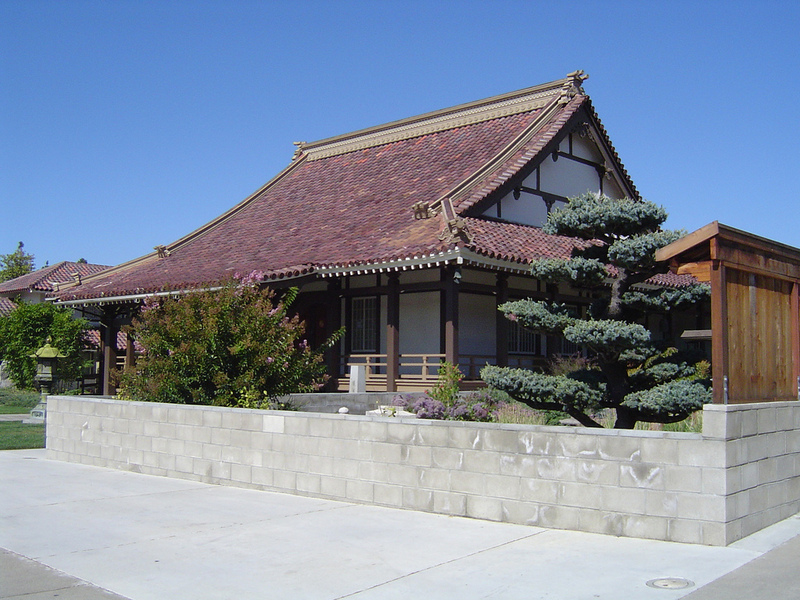 Though many visit for the sprawling urban landscape, a peaceful retreat should also be on your list for San Jose! Situated just outside of the city in the quaint town of Los Gatos is a 9.7 mile trail known as the Los Gatos Creek Trail that spans from Lexington Reservoir to Meridian Avenue in San Jose. This trail and surrounding park that travels through the western Santa Clara County provides ample recreational opportunities for cyclists, joggers, and rollerbladers alike. Families also enjoy walks with their dogs, picnics on the grassy areas, and fishing in the lake. 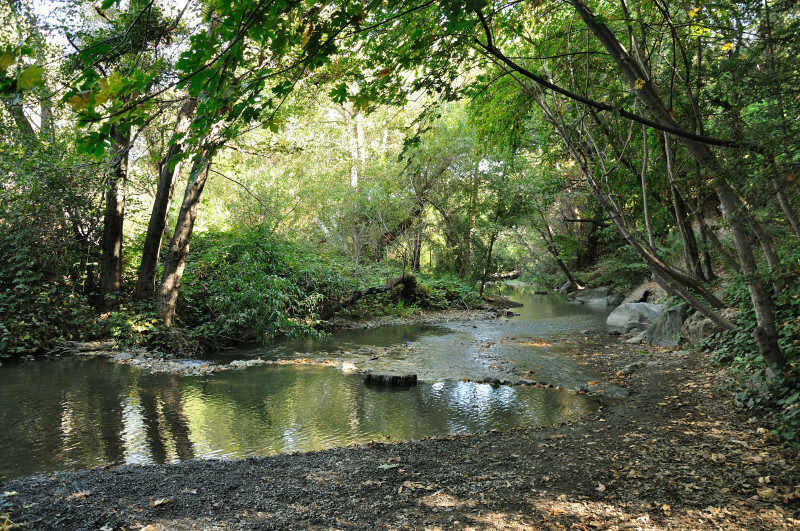 The Los Gatos Creek is also one of few remaining urban creeks in the area, one more reason to visit! 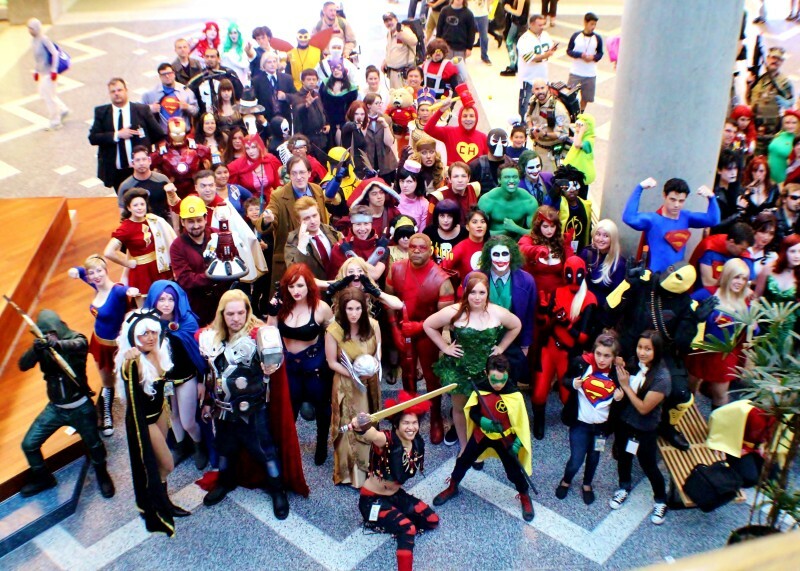 Are you traveling with children and searching for ways to entertain them in San Jose? The Children’s Discovery Museum is a captivating venue for young learners. With the strong belief that “the leaders of our future are the children of today,” this play-based education center aims to instill in children the passion for lifelong learning, and connects them to the many different aspects of community through interactive exhibits. Children have the opportunity to dig for dinosaur bones, and help grow fruits and vegetables in the Kids’ Garden. They are also invited to hop on board a firetruck as well as an ambulance to observe the inner workings of these life-saving vehicles. By offering various types of displays, the museum hopes to respond to many of the different educational needs of children, building strong foundations in science, math and art. First opened in 1990, over 6 million individuals have since visited. An estimated 25% of America’s population belong to the Catholic faith. That is a whopping 78.2 million believers. Gain some insight into the religion by visiting a place of worship or even attending a service. First built in 1803, the Roman Catholic church of Cathedral Basilica of St. Joseph was unfortunately damaged by a succession of earthquakes, as well as a fire which burnt it down. Having been rebuilt four different times, the fifth structure now stands proudly in place, serving as a site of worship for both believers and non-believers of the faith in downtown San Jose. 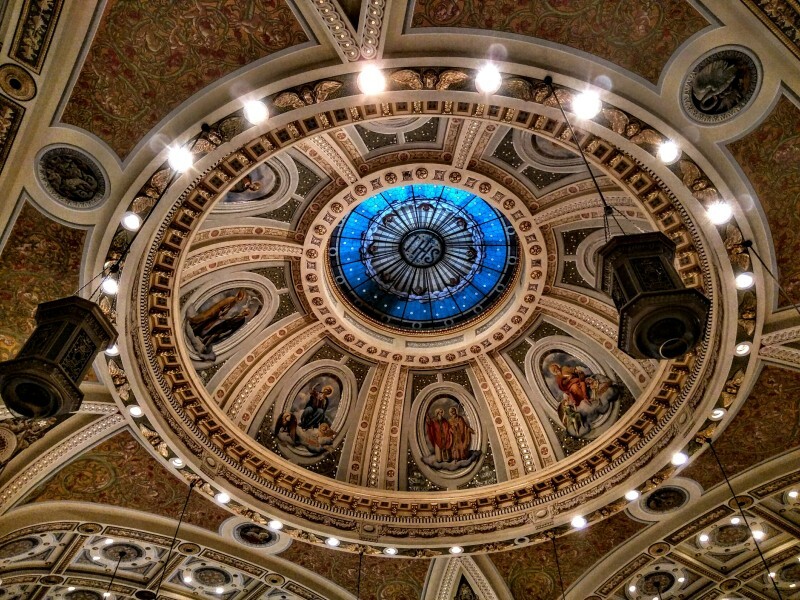 Sermons under the beautifully constructed basilica dome are open to anyone and everyone who possess an interest in Catholicism, or the basilica itself. Learn and understand the qualities that make modern and contemporary San Jose art so admirable. The San Jose Museum of Art ignites and inspire visitors’ creativity through revolving exhibitions that feature diverse movements, styles and techniques. With a sizable collection of artwork ranging from traditional paintings to multimedia pieces, their art captivates visitors of all ages and cultural backgrounds. The city offers a variety of venues for a casual night out- pubs, lowkey bars with some live music. A consistently popular choice is a chain brewpub known as Gordon Biersch Brewery, with locations all over the nation. Furnished with a bar and casual dining areas, patrons are presented with a comprehensive list of delectable grub (garlic fries are popular) and fine selection of German lagers and ales. The venue is extra loud and crowded on weekends, and live music is a regular occurrence in the summertime. 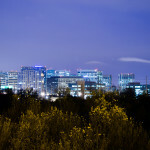 As the capital of the Silicon Valley, which is home to hundreds of both startup and global tech companies and computer firms, it is impossible to visit San Jose and not be moved by the very industry that gave the Silicon Valley its name. As a valuable resource of education and innovation, The Tech Museum of Innovation is an inspiring place to tour and explore your interests in the technology field. Though its name contains the word, “museum,” the venue really operates to ignite the innovator in every visitor by providing educational movies, hands-on experiments, and engaging exhibitions. A wine fan? In recent decades, the Napa Valley of California has emerged as a world class wine growing region in North America. Though San Jose is ways away from the notorious Napa vineyards, visitors to San Jose need not travel far to enjoy some of the state’s best wines. In the surrounding area of San Jose are a number of beautiful estates, with one belonging to J.Lohr Vineyards, home to a few hundred acres of fruitful wine grapes, coupled with dedicated winemakers who bring exceptional quality wine to this region of California. In the heart of San Jose lies the J.Lohr Wine Center, where patrons are warmly welcome to a tasting of their bold and flavourful wines from their four different tiers- J.Lohr Vineyard Series, J. Lohr Cuvee Series, J.Lohr Gesture, and J.Lohr Estates. Stop by to learn about the history of the estate, creative wine pairings, all while sipping on outstanding selections from 2013’s Winery of the Year, as crowned by Tasting Panel Magazine. Sip your way into the colourful sunsets of San Jose. Beyond the skyscrapers and corporate office towers of San Jose is a different side of the city- one of spaces to be discovered and experiences to be had.